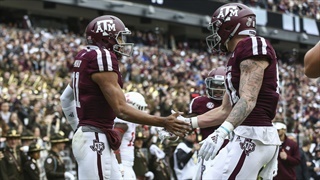 When was the last time a Texas A&M defense — and in particular, a Texas A&M defensive backfield — featured this much talent? 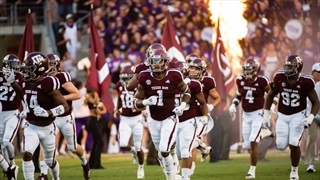 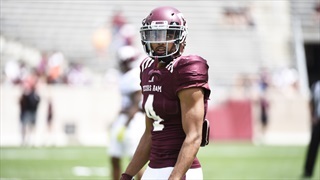 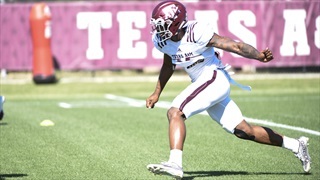 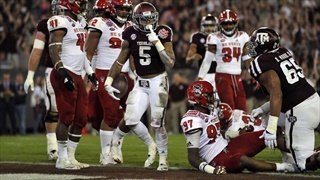 This spring the Aggies' potential all-conference safeties did what they do, making surprising developments at corner one of the biggest storylines. 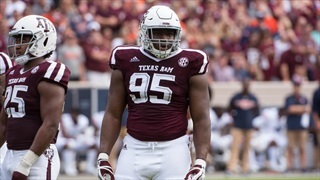 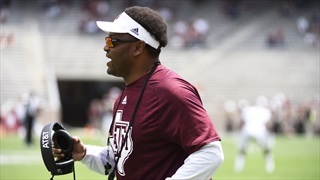 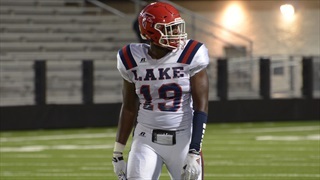 A quiet buzz is in the air as for the first time in quite some time, Texas A&M is building on a combination of talent and depth that could rival almost any team. 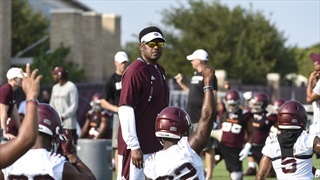 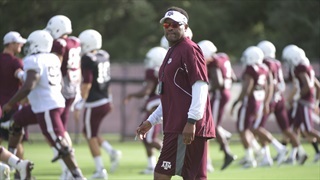 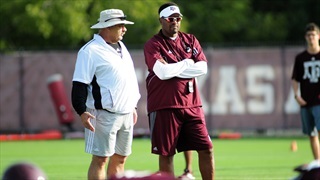 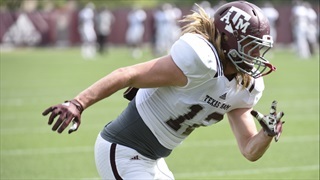 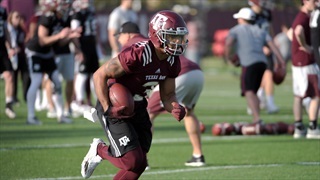 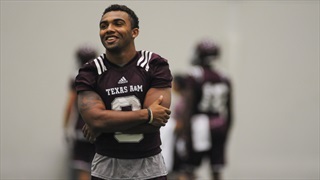 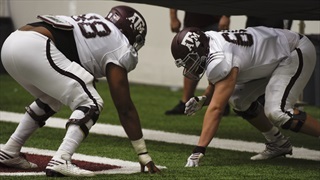 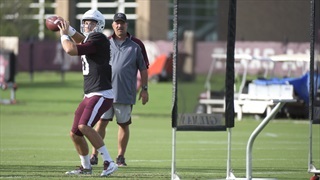 Early impressions from the Aggies' new arrivals and returning key pieces: strong. 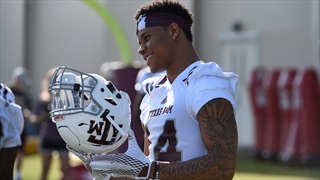 Perhaps the lack of Signing Day splash in Aggieland had to do with the fact that, most forgot, a top-10 class was wrapped up by summer's end. 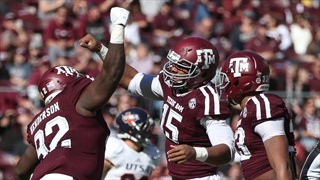 Liucci continues with a look at burnt orange spin, future impacts and more.